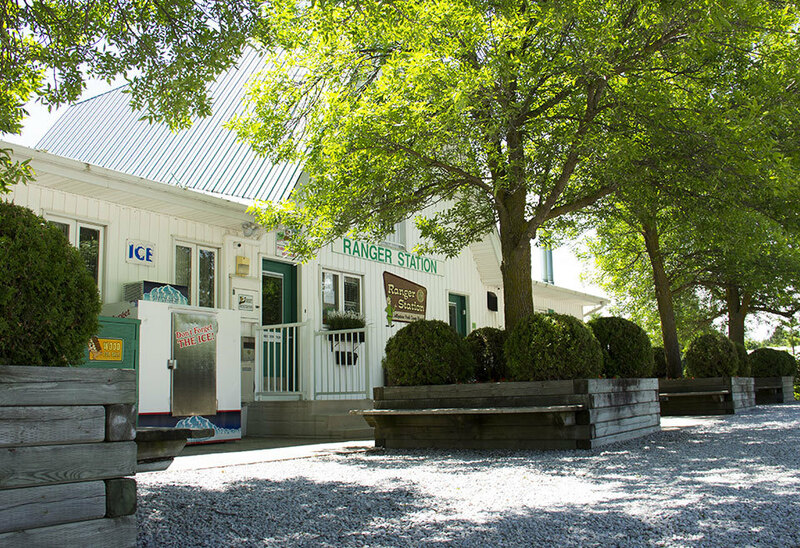 Come stay in one of our trailer rentals this season! For swimming enthusiasts, we have a full size, in ground, heated swimming pool and spacious deck area that is Health Department inspected and approved. 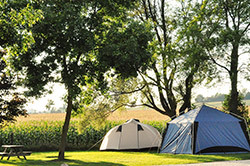 Canadian Habitats are great for first time campers, as well as those who wish to camp in comfort and style! 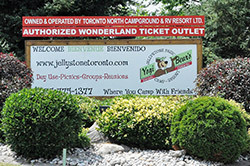 Whether you would like to visit us for a fun family campground experience or were an enjoyable stop on your travels this summer, Yogi Bears Jellystone Park & Camp-Resort Toronto is here to make your stay enjoyable. We want to make sure that your holiday at Jellystone Park is enjoyable from the moment you arrive. 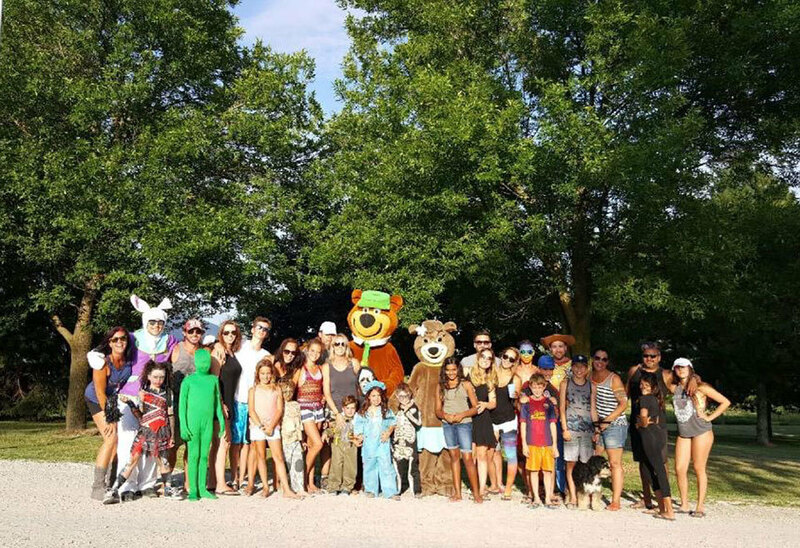 As if visiting with Yogi Bear and all his friends wasn't enough, Jellystone Park has so many recreational activities to keep your family entertained with summer fun! 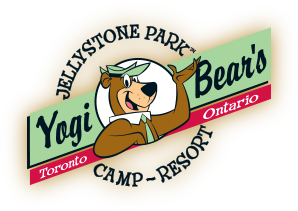 Welcome to Yogi Bear's Jellystone Park™ & Camp-Resort! 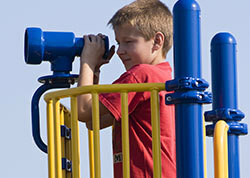 At Jellystone Park™, we’re all about traditional family fun in a healthy outdoor environment. 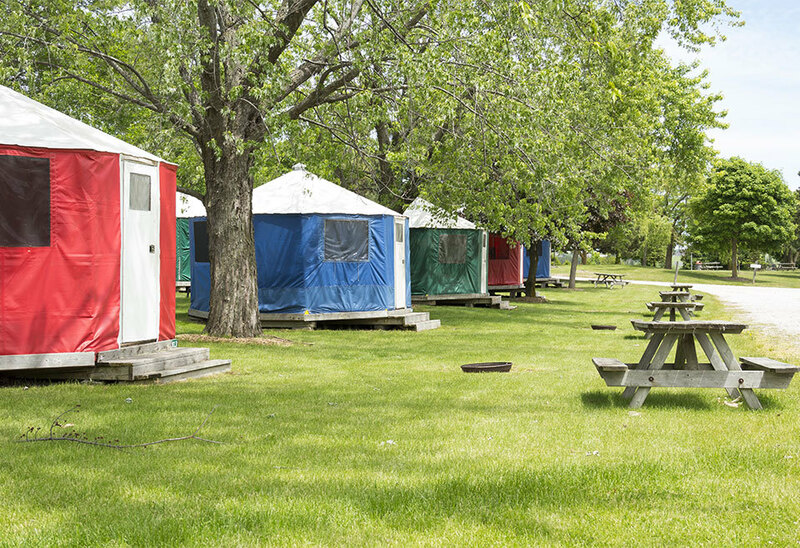 Our campground is conveniently located in the Toronto area and sits high and dry on 52 beautiful acres. 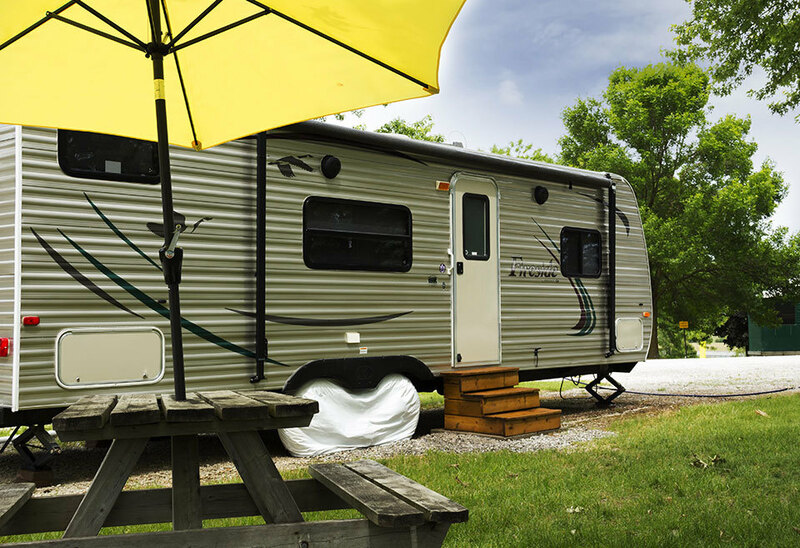 Jellystone Park™ is perfect for any camping experience, whether you prefer a tent or an RV. We also have amazing furnished Canadian Habitat rental units for you to enjoy. Our park resort camping is ideal for grandparents, parents and children alike! 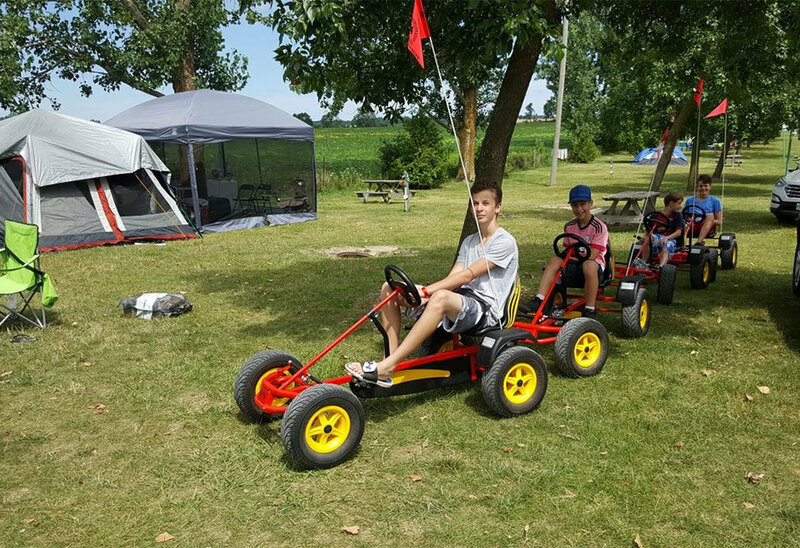 A family campground with lots of fun activities for everyone to enjoy! 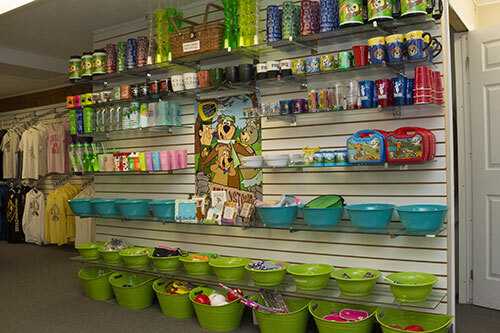 There is always a lot to do at Yogi Bear's Jellystone Park™. 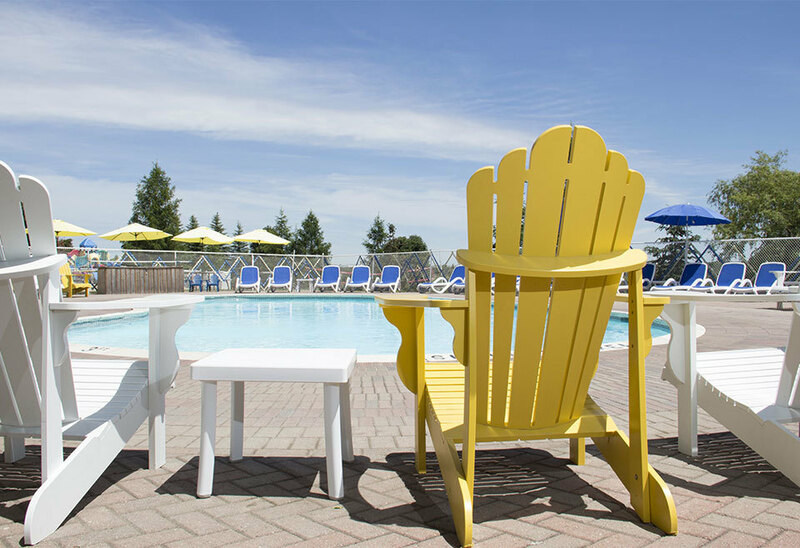 Take a swim in our heated in-ground swimming pool, play a round of mini-putt golf, watch Yogi Bear™ cartoons, enjoy the traditional “Hey, Hey, Hey, Wagon Ride”, and much, much, more. You can also take part in any of our planned special events. There’s never a dull moment at Jellystone Park™! 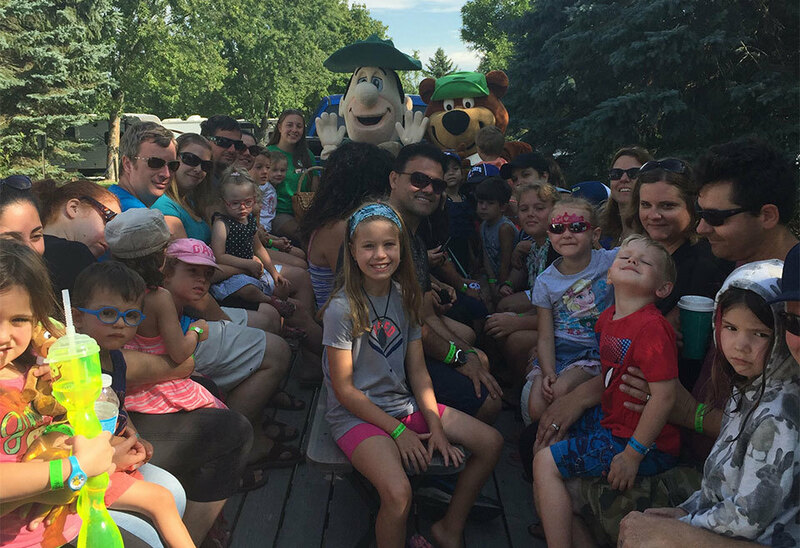 Meet Yogi Bear™ and all of his friends as part of your Jellystone Park™ camping experience. 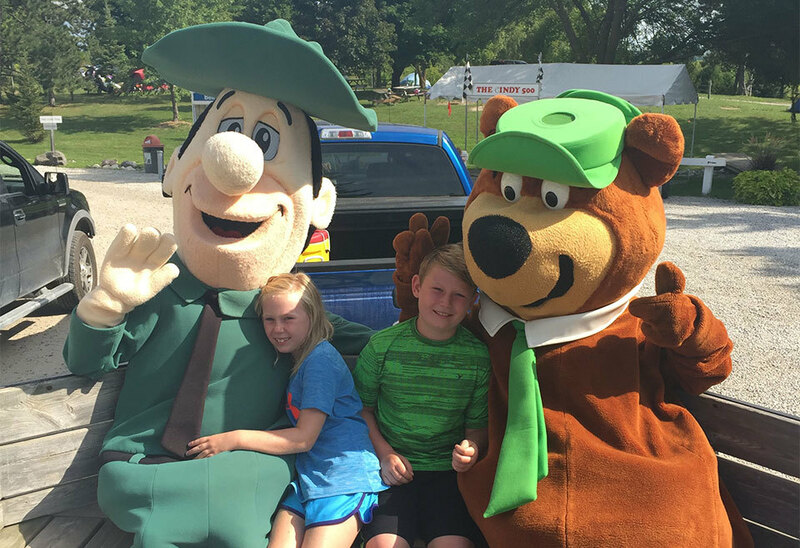 Yogi Bear™ and his good friends Boo Boo™ and Cindy Bear™ are looking forward to having you join in the fun this year. Whether you stay one night or a whole week, family fun and great memories are sure to be yours at Yogi Bear's Jellystone Park™ & Camp-Resort. 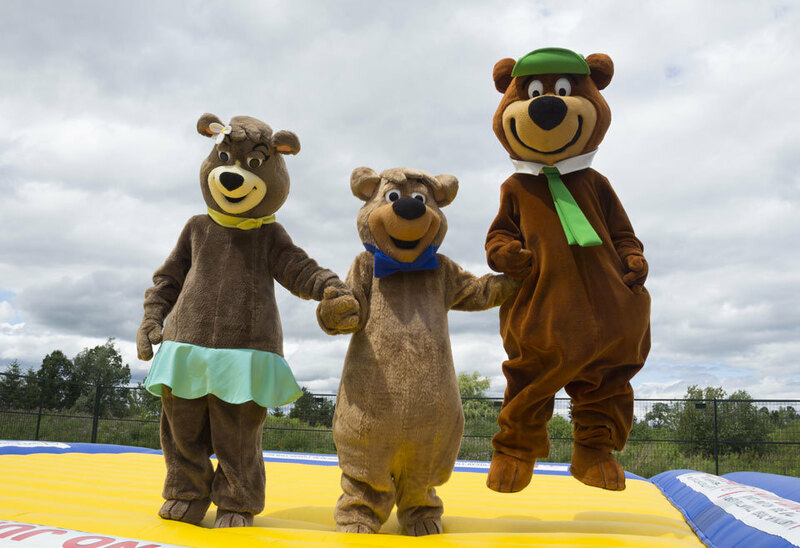 We invite you to camp with us at Yogi Bear's Jellystone Park™ this summer! Yogi Bear™ sends his personal regards and reminds you to bring your cameras for some great photo opportunities.